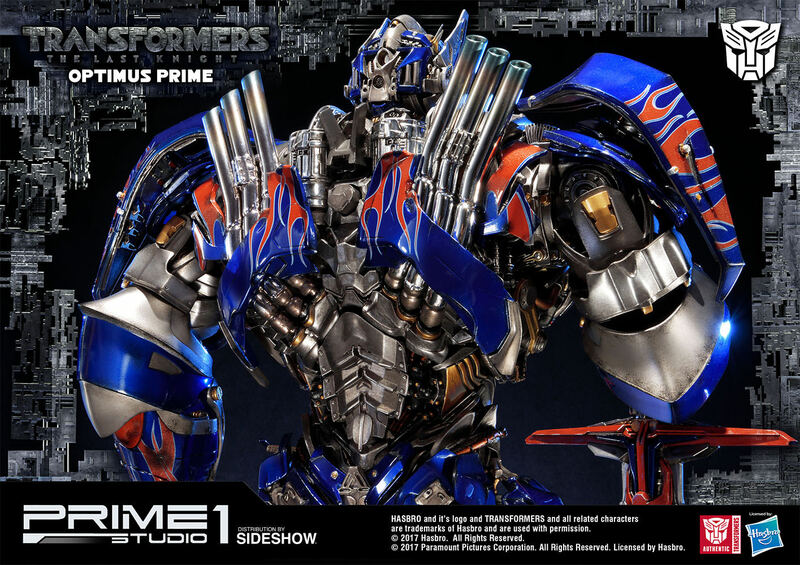 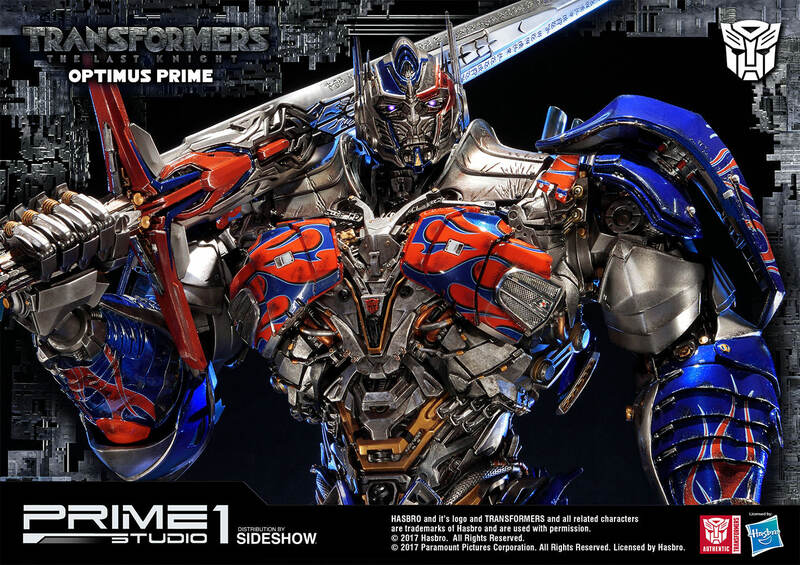 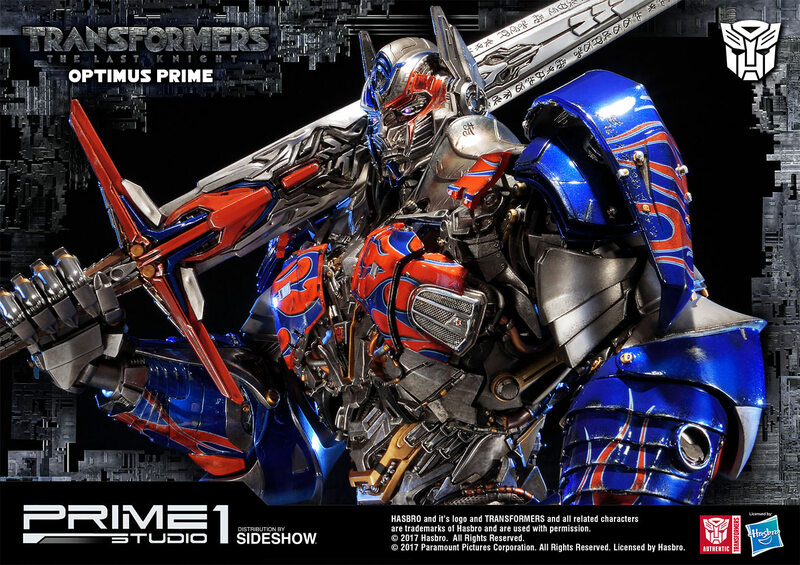 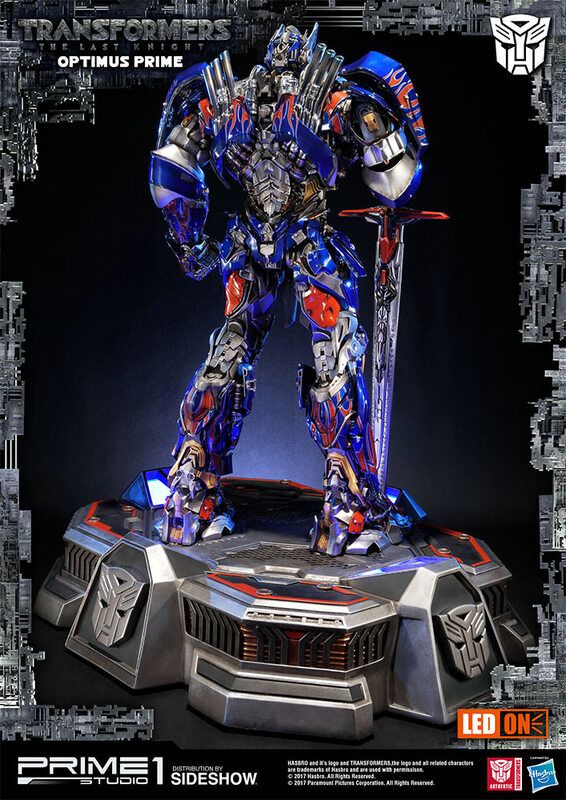 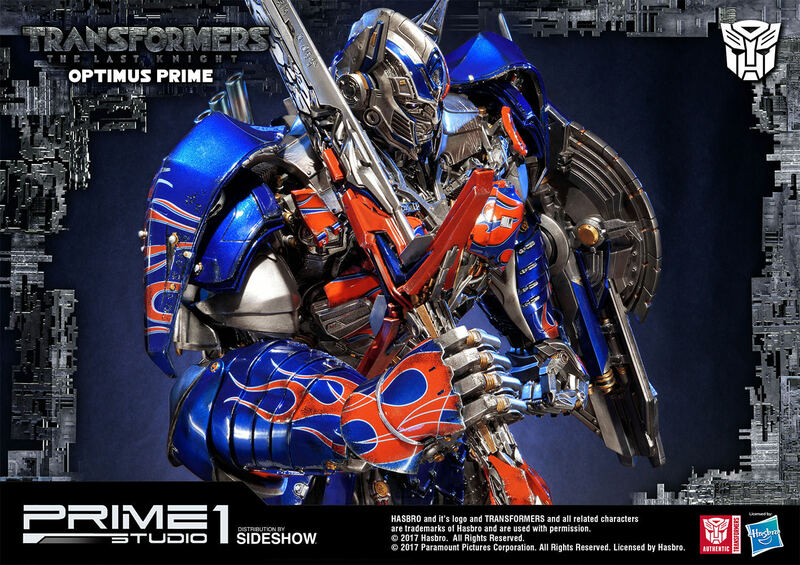 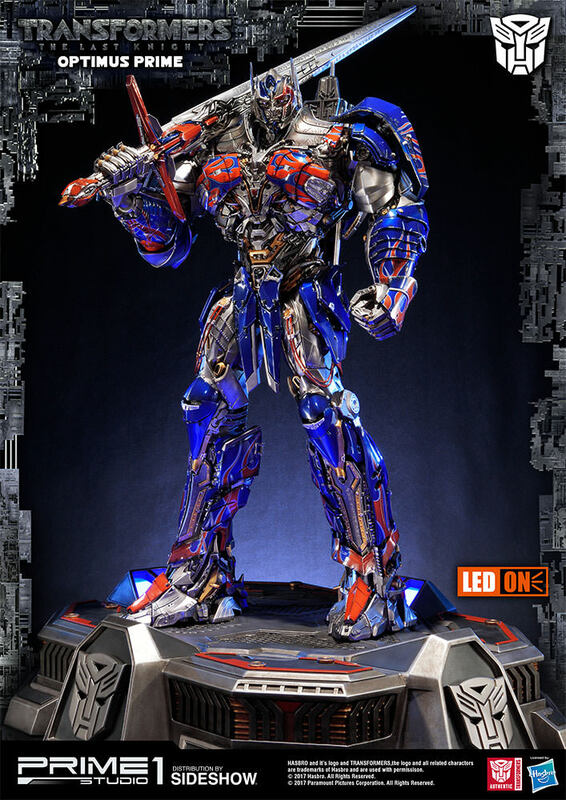 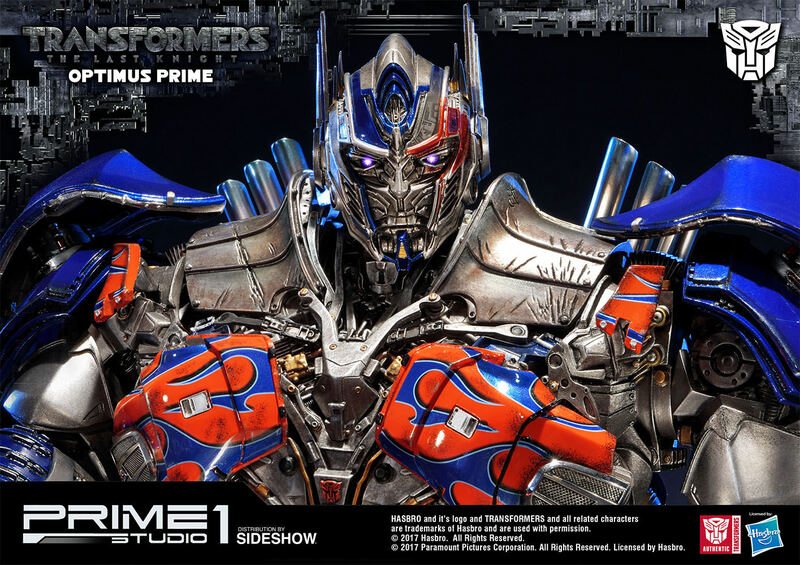 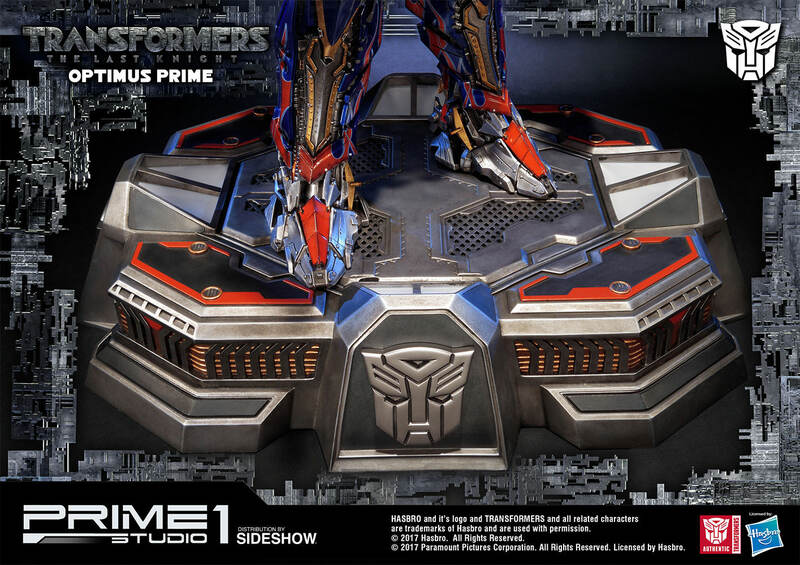 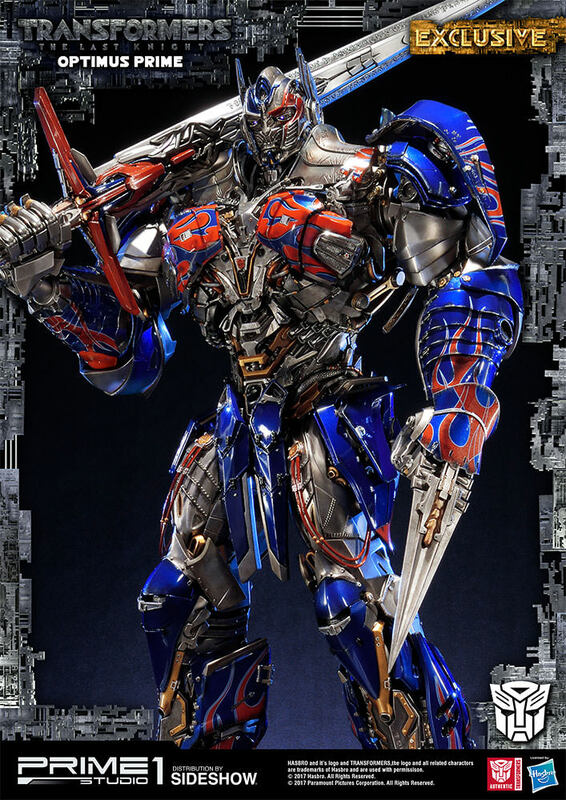 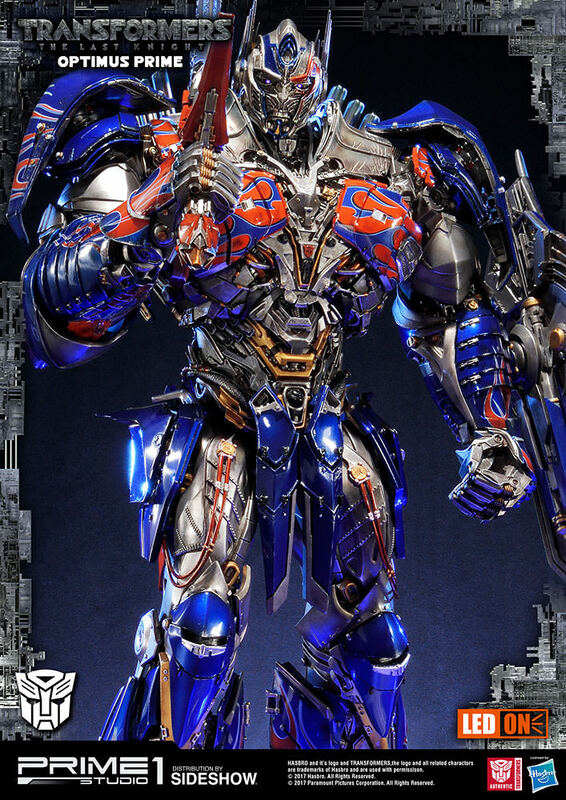 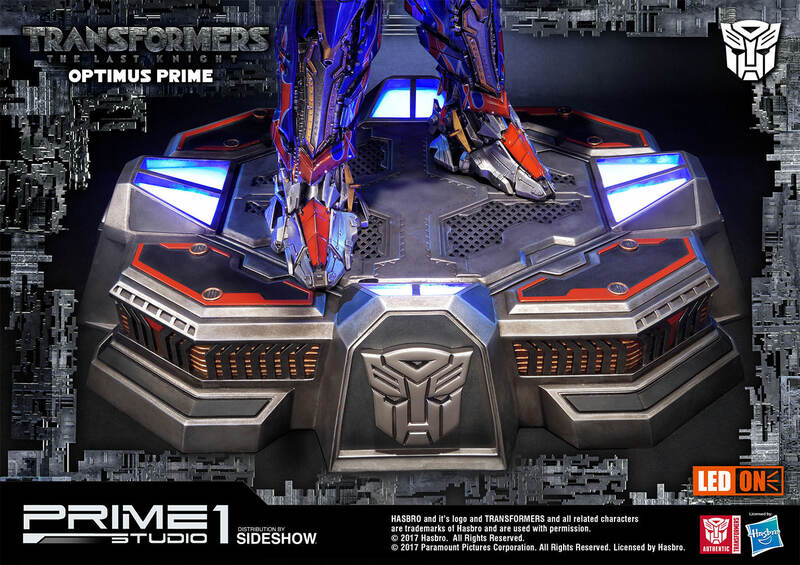 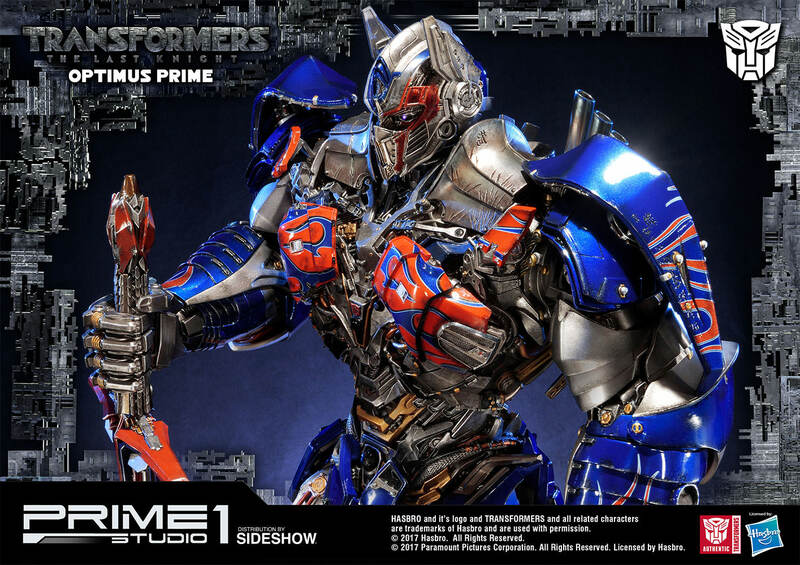 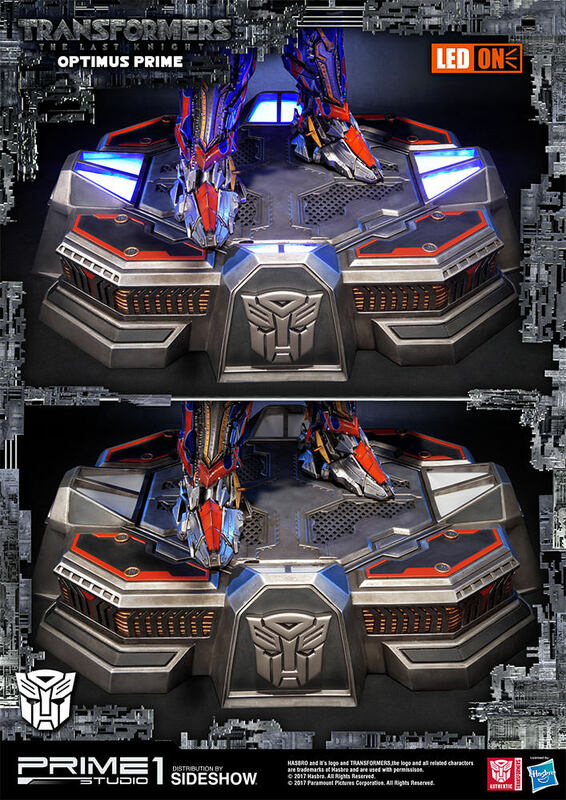 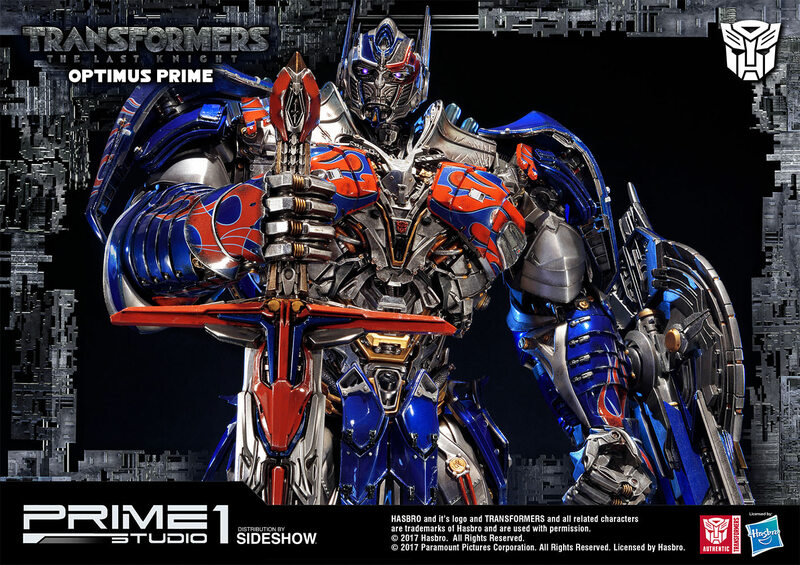 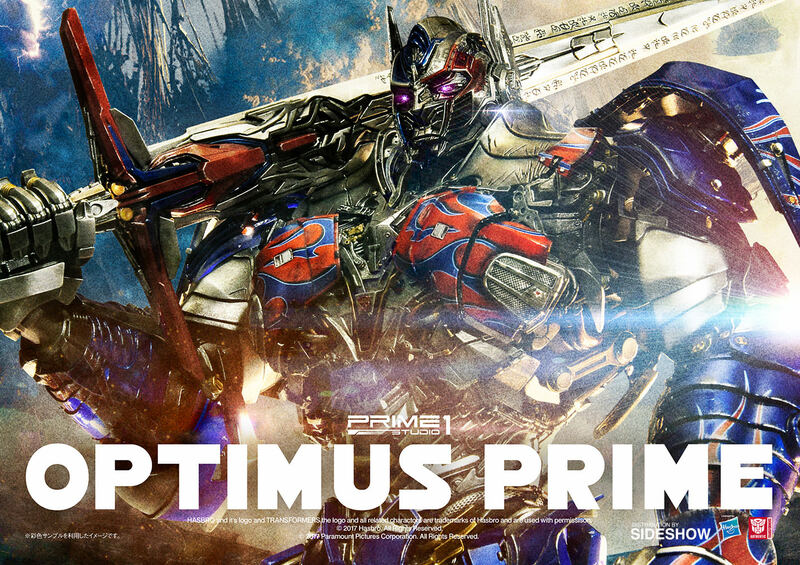 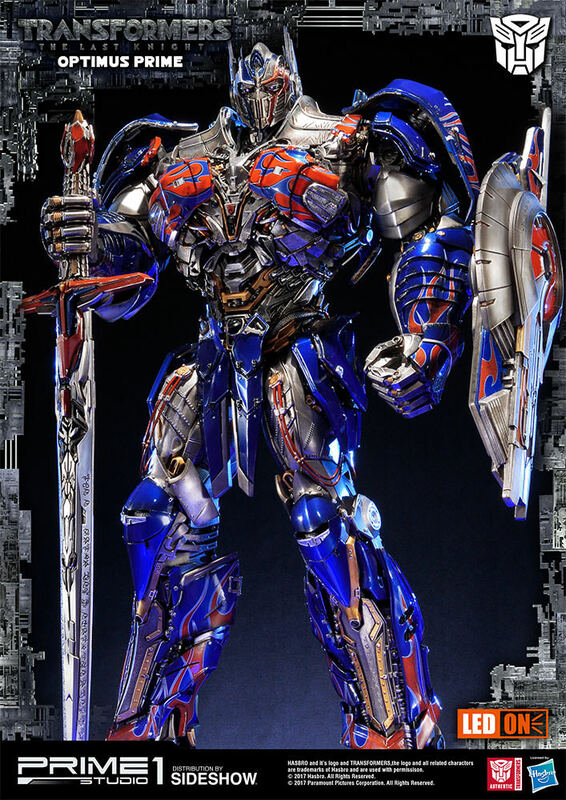 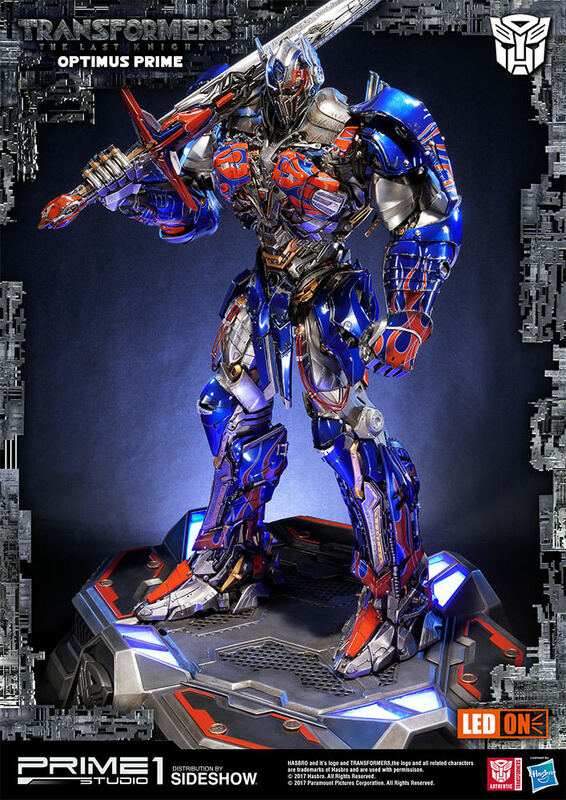 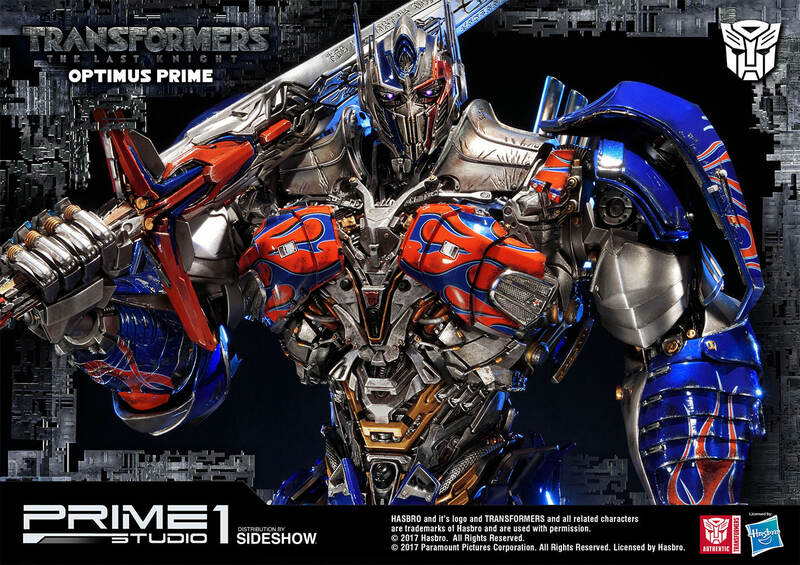 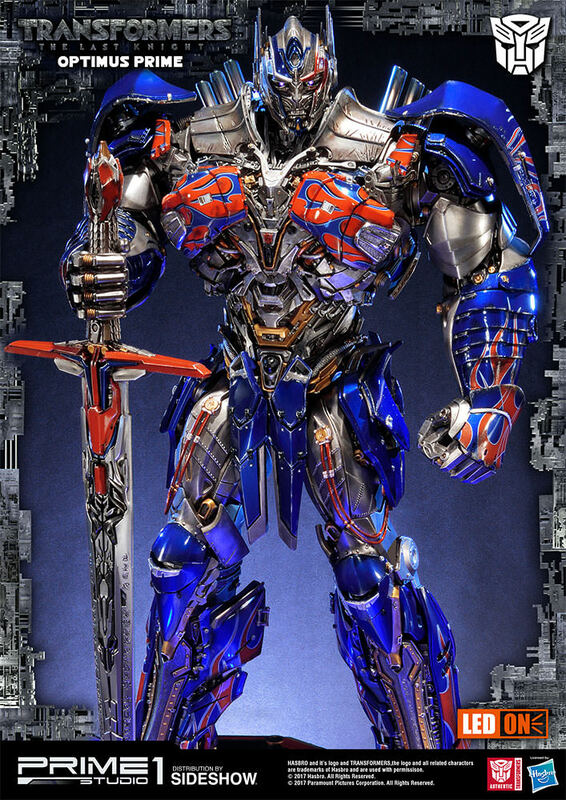 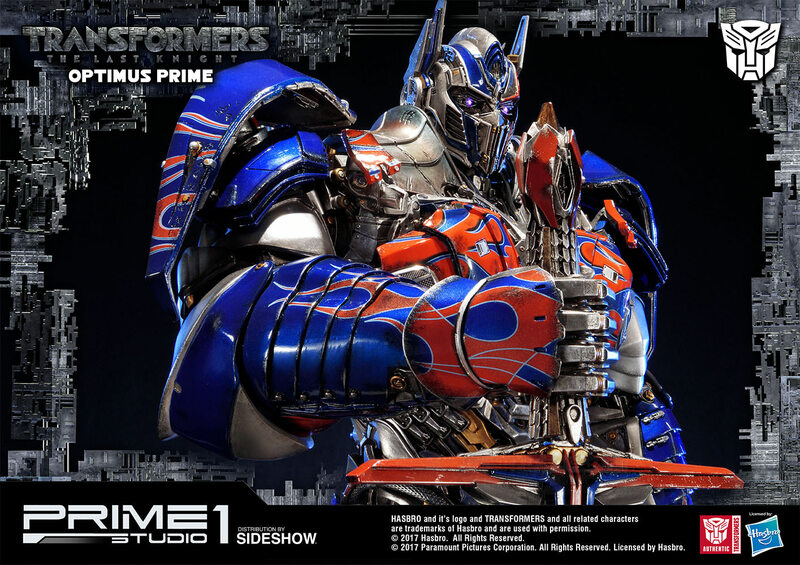 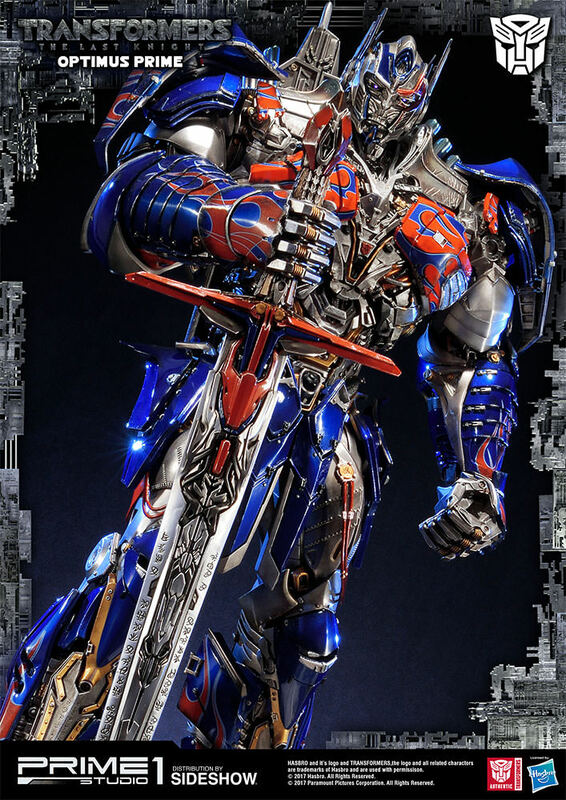 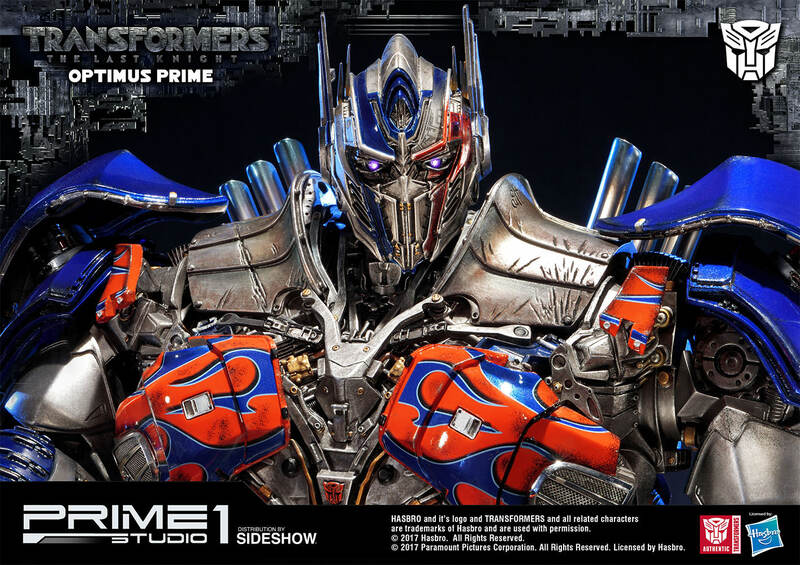 Sideshow and Prime 1 Studio are proud to present Optimus Prime from Transformers: The Last Knight. 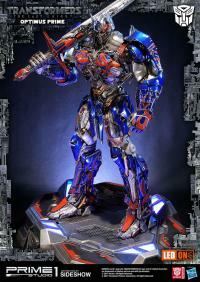 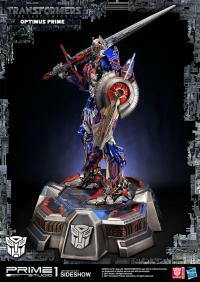 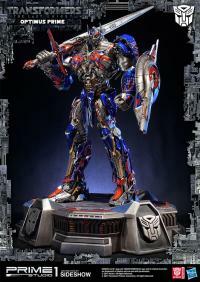 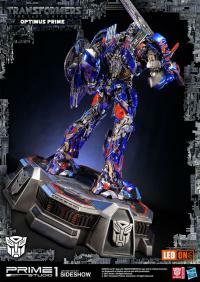 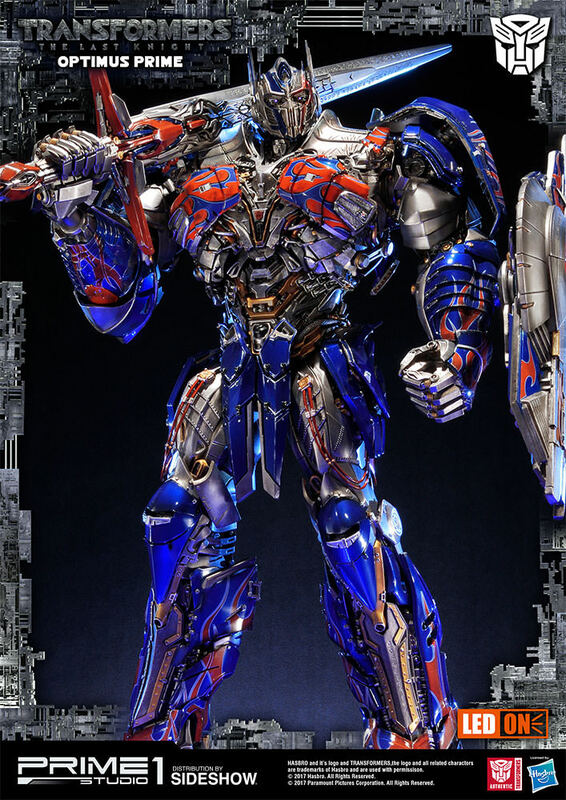 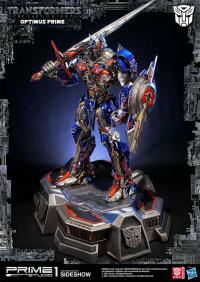 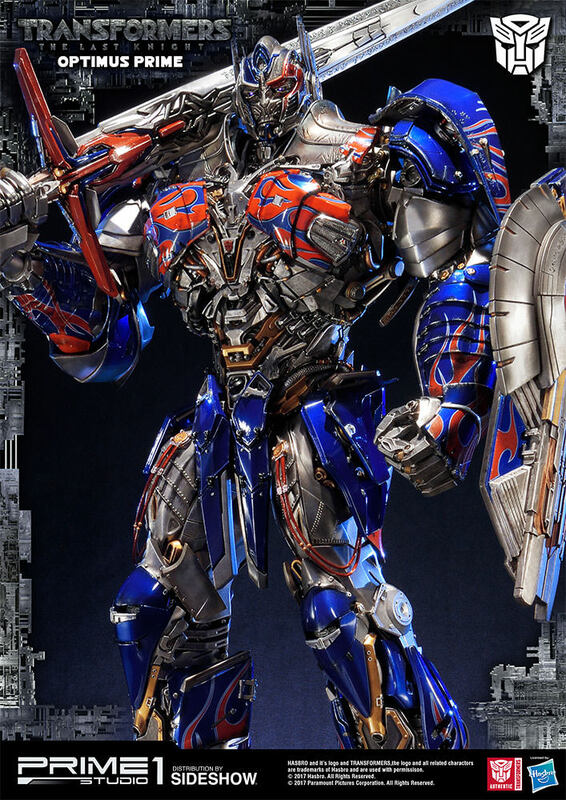 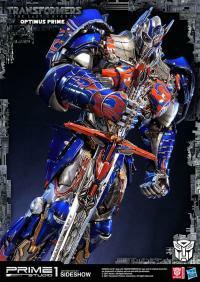 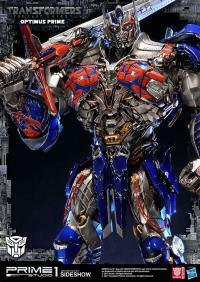 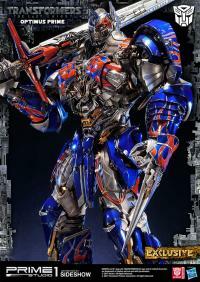 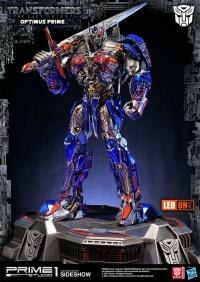 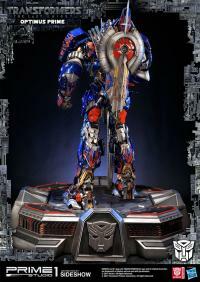 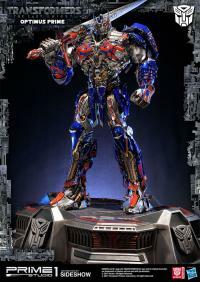 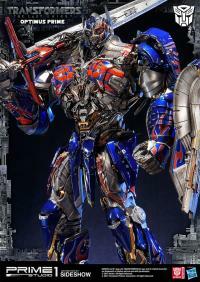 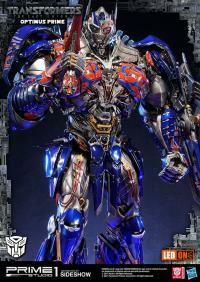 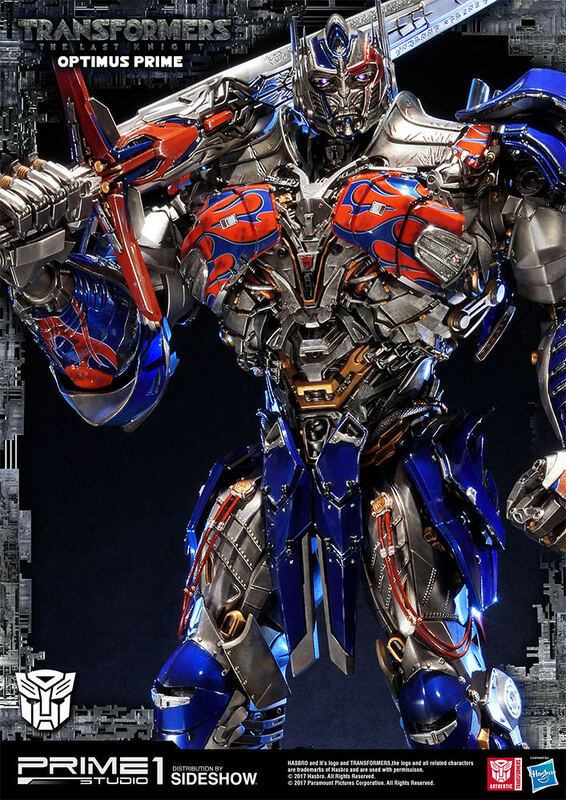 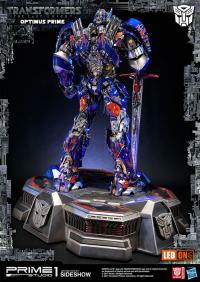 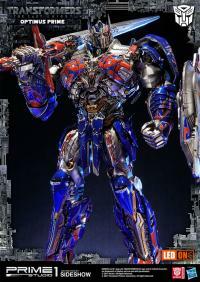 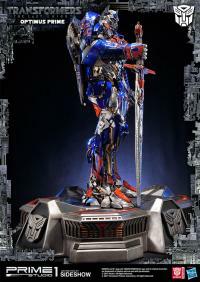 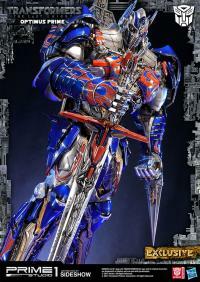 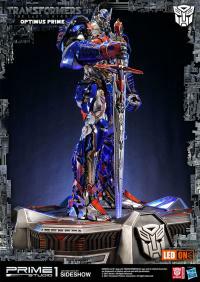 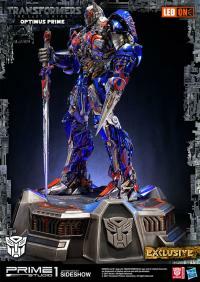 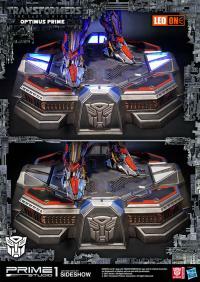 Optimus Prime is the leader of the Autobots and the last Prime. 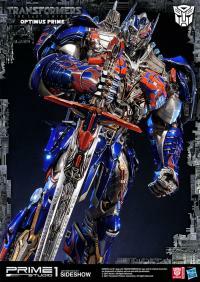 In the absence of Optimus Prime, a war has commenced between the human race and the Transformers. 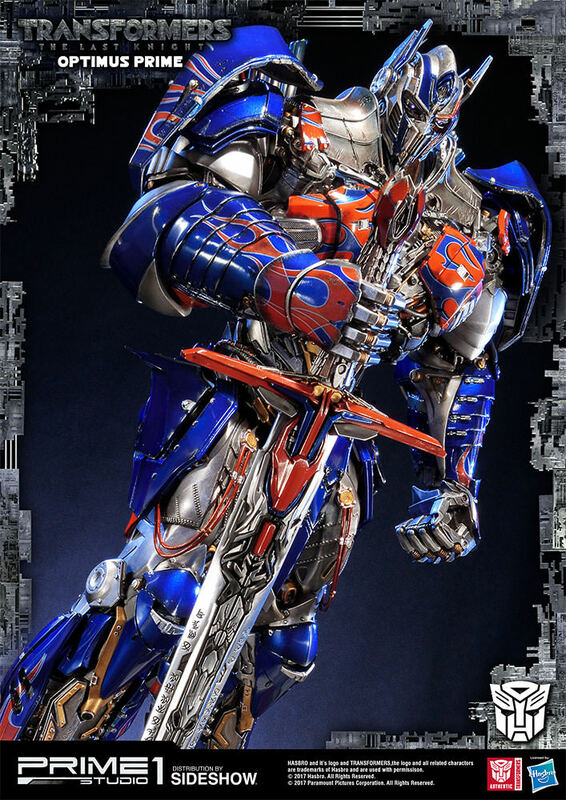 The key to saving their world and the future lies buried in the secrets of the past, in the hidden history of Transformers on Earth. 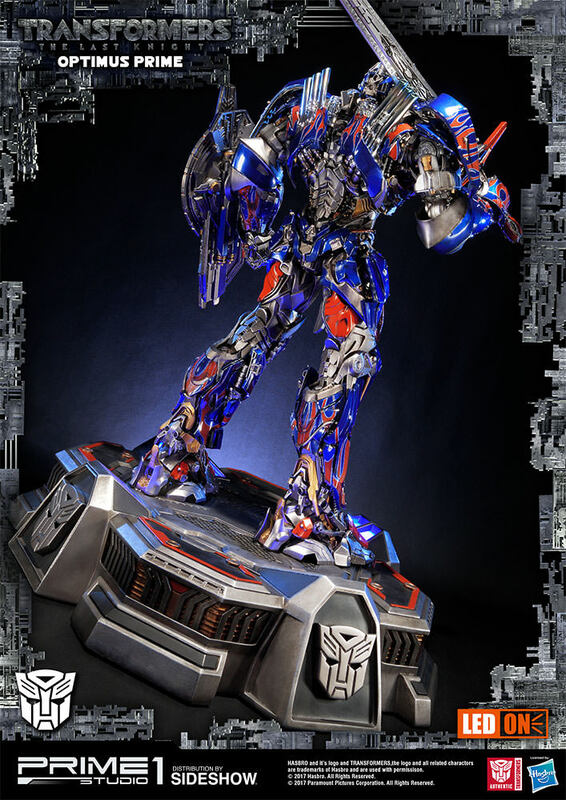 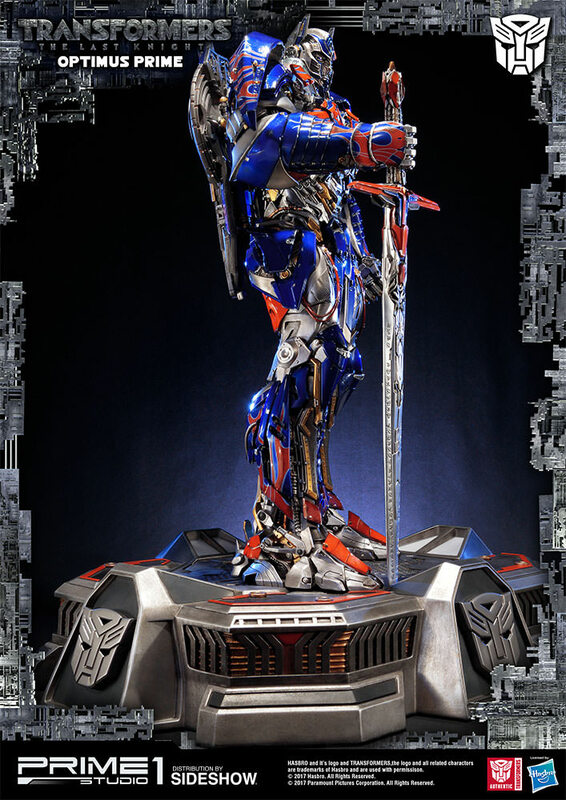 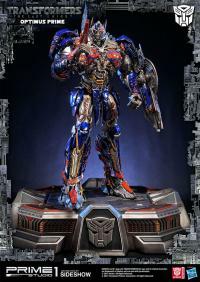 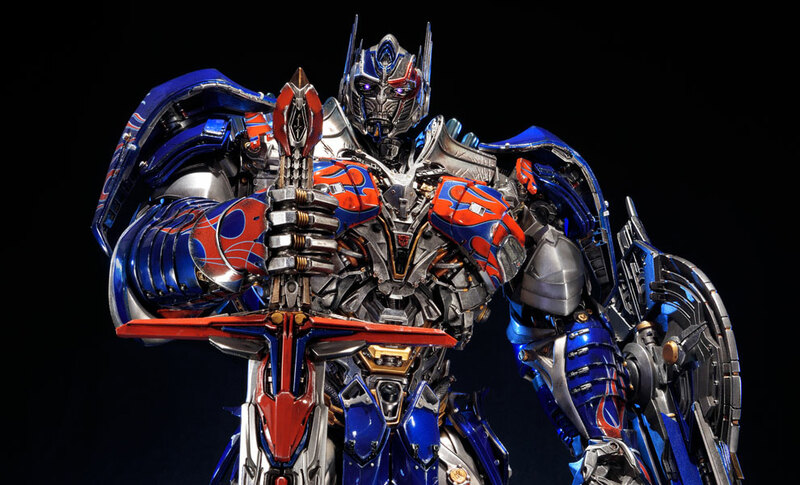 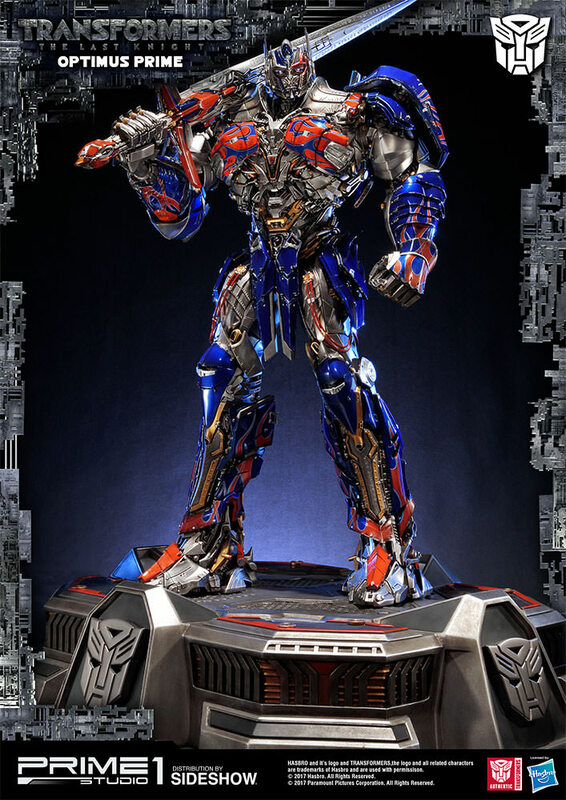 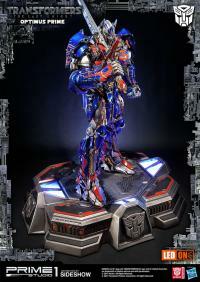 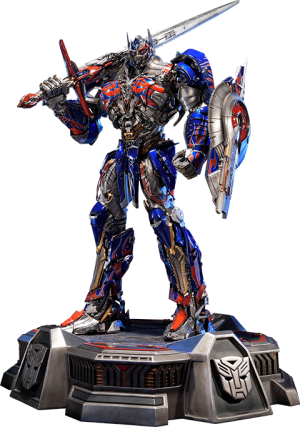 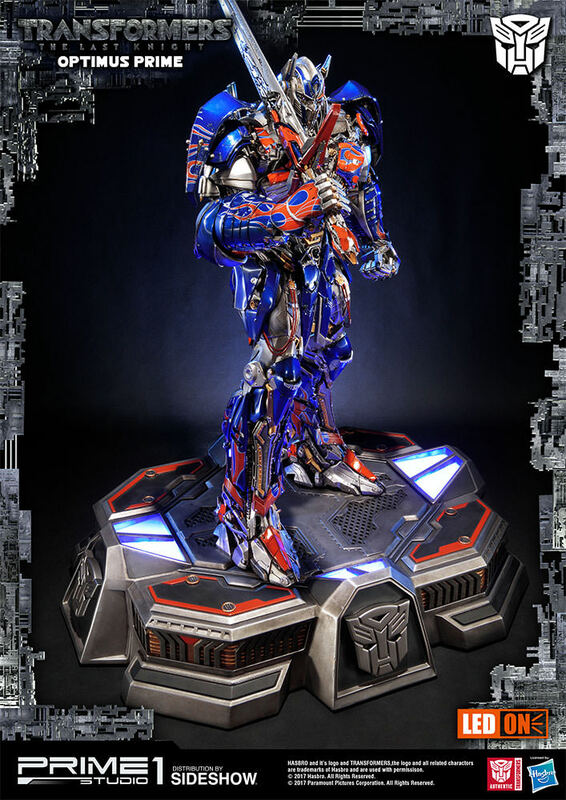 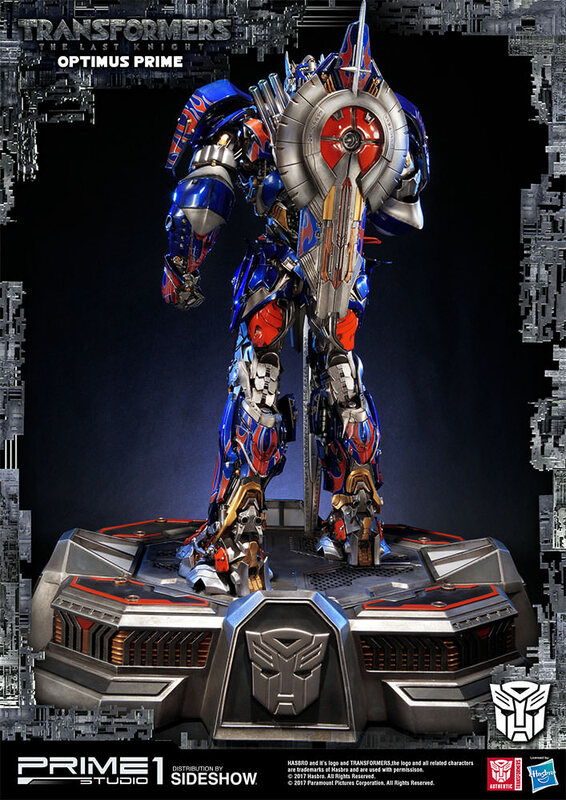 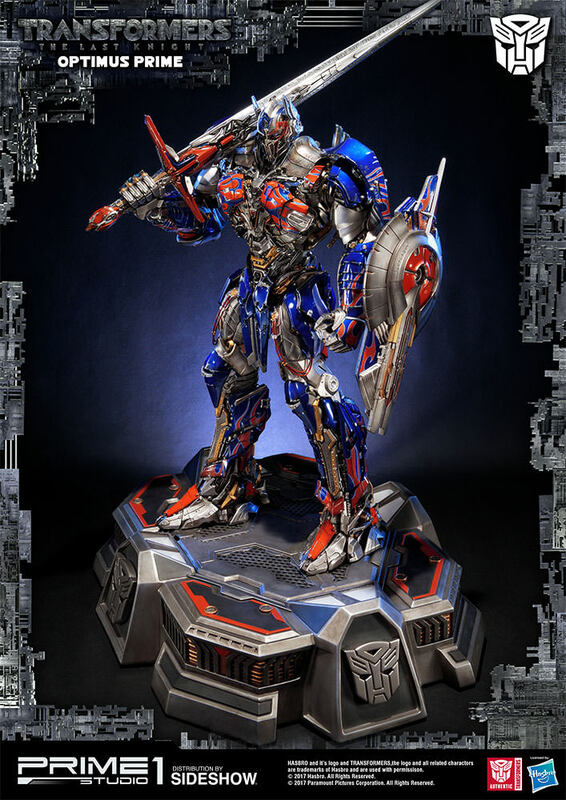 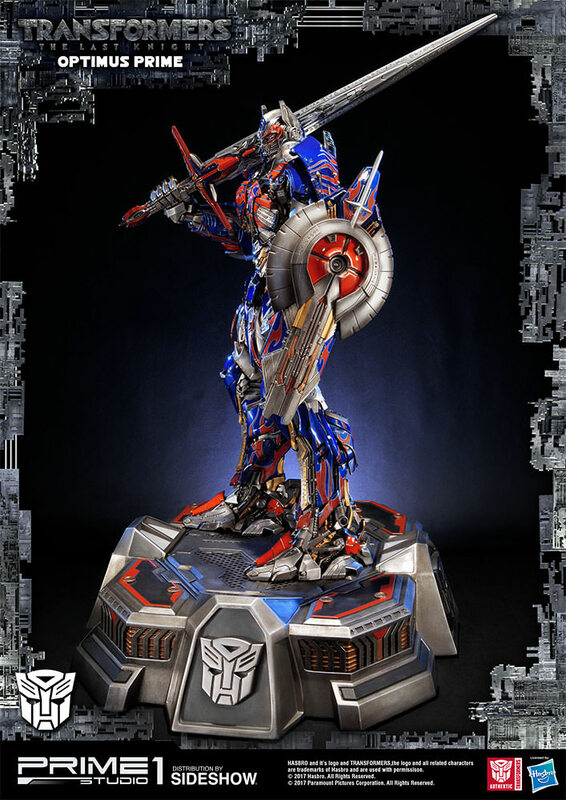 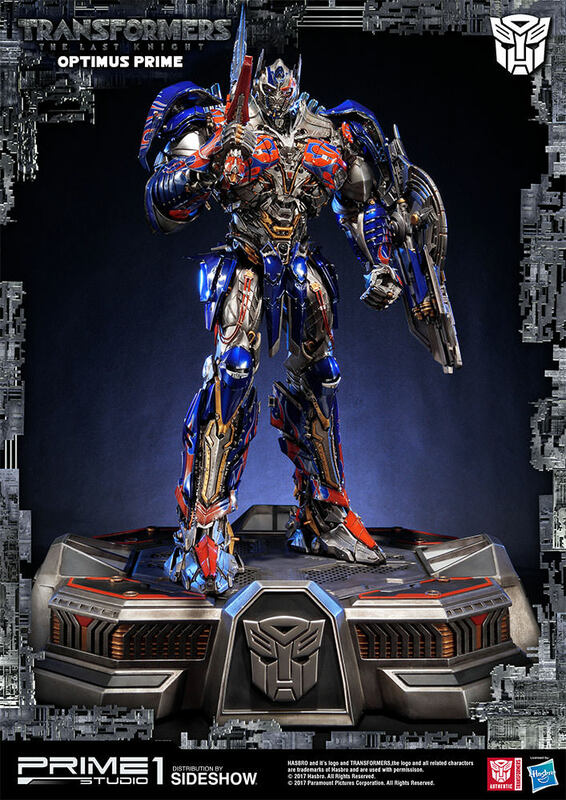 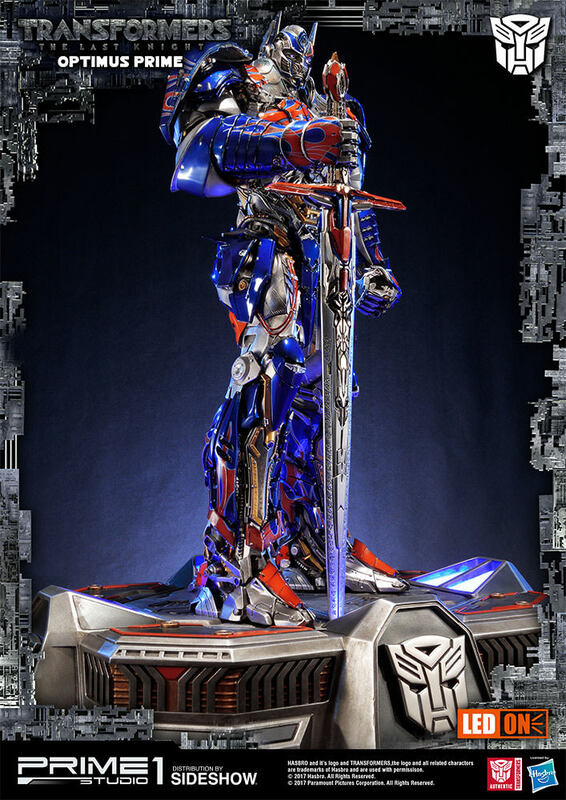 Don't miss your chance to own the Optimus Prime The Last Knight Statue. 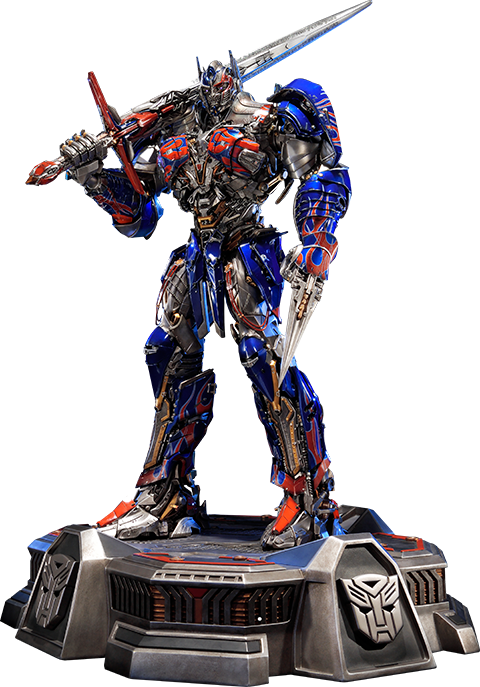 Pay as little as $616.66/mo. 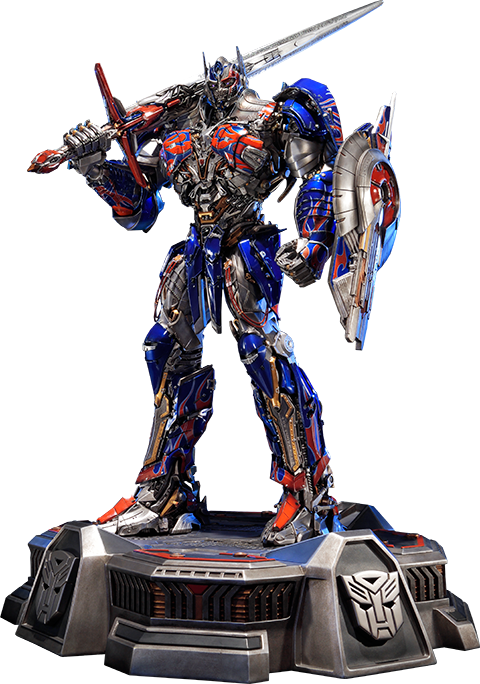 Pay as little as $633.33/mo.